Is obesity is the leading cause of back pain ? 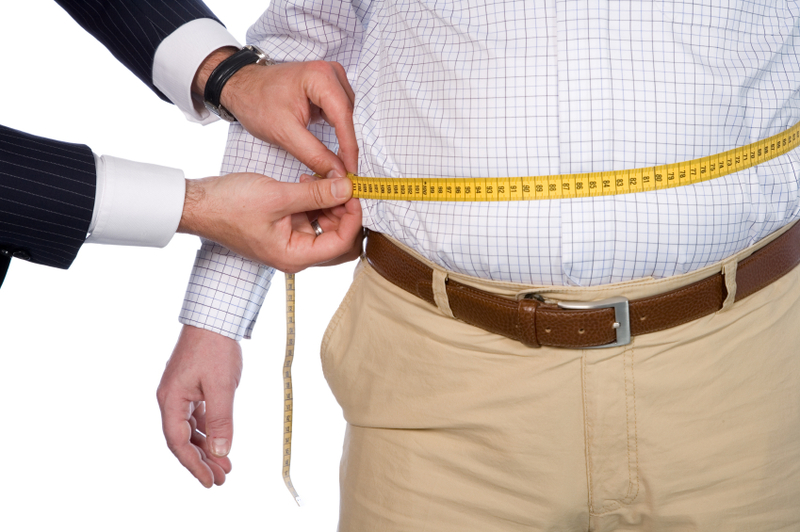 Obesity is quickly becoming the leading cause for chronic pain. The current lifestyle changes that people go through due to easy access to fast food and conveniences are only adding to the obesity numbers year after year. This in turn is also increasing the number of cases of patients coming in with back pain issues at very young ages. The American Obesity Association reports that musculoskeletal pain and back pain are now very common amongst nearly one third of the people that are classified as obese. More and more obese people now complain that they feel less able to complete everyday activities than those with other chronic conditions. The reason obese people face more back pain pressure is due to the body having to compensate for the extra weight, which causes the spine to become tilted and stressed unevenly. As a result of that the spin over time starts to lose its support and forms an unnatural curvature, which has adverse and painful effects on the body especially while carrying out day-to-day activities. The most common danger from obesity to the spine and joints is a herniated disc. This is when discs and other spinal structures are damaged from having to compensate for the pressure extra weight on the back. Overall the only way to comeback back pain due to obesity is weight loss and maintaining a healthy lifestyle. The effects of obesity only get worse over time and its important for those who are overweight to act upon it in their young age rather than later. Next PostNext Knee Pain : Does it run in your family ?